Every one of Helena Catalain's handmade candies carries magic. Her black currant truffle with the deep purple center removes all symptoms of menopause. Her Bittersweet Money bar lights the path to riches. But when a mysterious pain appears in her left breast, Helena doesn't want to trouble anyone about it, not even herself. So ashamed is she by the secret she's keeping that she can't see the true love Artemis Hartshorn Buckley offers her. When the quarter-century revelation of snakes descends upon Faith Falls, they bring with them an abundance of unwanted clarity, as they always do. Realizing she's about to lose everything, Helena must face the possibility that love is the only magic strong enough to save her. 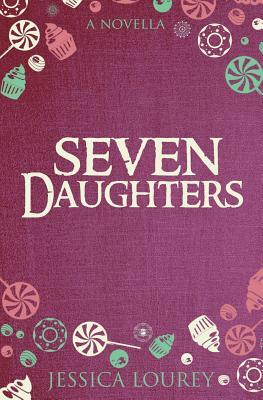 If you enjoyed Seven Daughters, you'll love The Catalain Book of Secrets, a full-length novel featuring the beloved Catalain family and never-before-seen spells from their secret book.